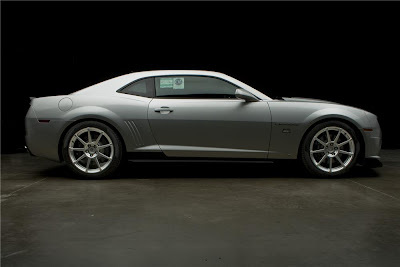 DETROIT – The Most Valuable Player of Super Bowl XLV between the Green Bay Packers and Pittsburgh Steelers on February 6 will receive a 2011 Camaro Convertible, Chevrolet announced today. Chevrolet unveiled the new pace car during the auction to help raise funds for the David Foster Foundation, which supports organ donation. The high bidder will get the first of 50 replicas produced by Chevrolet as festival cars as well as the opportunity to drive the car during the parade laps right before the 100th running of the Great American Race. The 25th Anniversary of Hendrick Motorsports is celebrated by this #25 Callaway Hendrick Camaro. This particular car is the last one produced and is still on MSO (Manufacturer's Statement of Origin). The car sold this weekend at the Scottsdale, Arizona auction for $240,000! Proceeds from the sale will benefit Carolina's Healthcare Foundation. 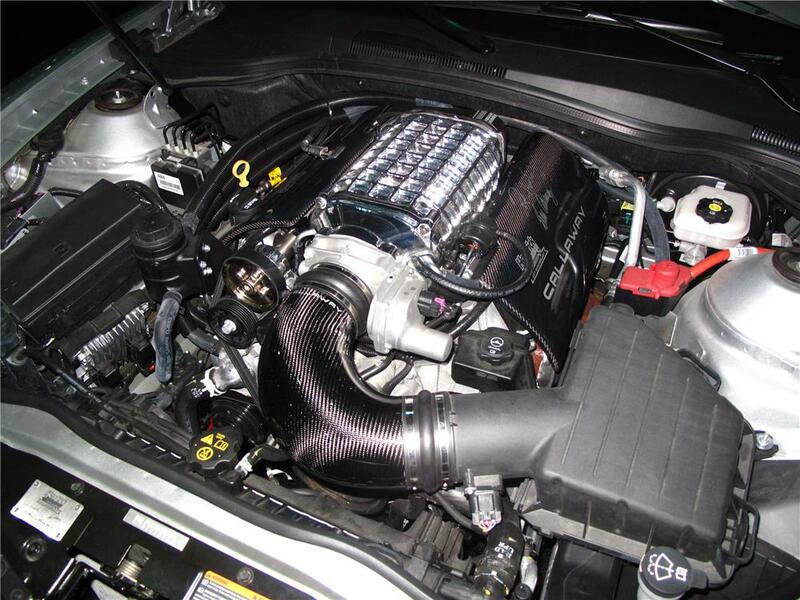 Standard equipment includes Callaway TVS2300 Supercharger system, high flow intake system, low restriction exhaust system, Power windows, hood, short throw shifter and Hendrick and Callaway badging. Callaway Carbon Fiber front splitter, rear spoiler, rear diffuser and rocker panels. Hendrick Motorsports leather shift knob and boot, underhood plaque, dash plaque, embroidered headrests, embroidered floor mats and anodized sill panels. Hendrick and Callaway Carbon Fiber injector covers, 9-spoke alloy wheels and documentation package. Produces 582bhp at 6400rpm, 546ft/lbs at 4000rpm and performs the 1/4 mile in 11.9 seconds at 120mph, and 0-60 in 3.9 seconds. 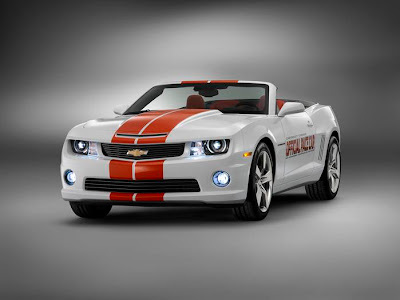 The 2011 Indianapolis 500 pace car is.... the 2011 Camaro SS convertible. 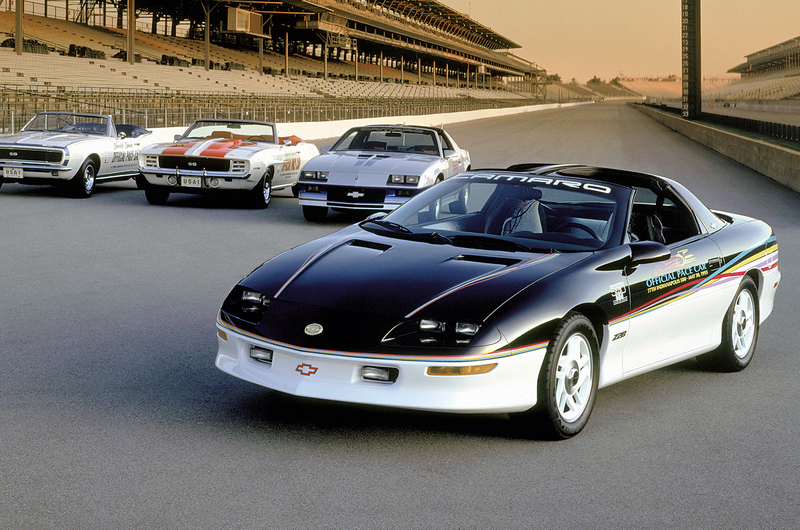 This is the 22nd Chevrolet to pace the legendary race and the seventh Camaro to have the honor. The 1967 Camaro RS/SS Pace Car is my personal favorite car from the 1960s. Of course it should have the 396 big block Chevrolet under the hood to get me around town. As a Camaro enthusiast, I can admit I find it a bit odd that Camaro was chosen three years in a row, especially with the great looking 2011 Mustang GT in showrooms with the updated power train. 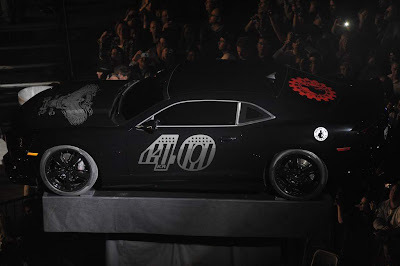 Considering 2011 marks the 100th anniversary of the great American race as well as the centennial for Chevrolet, we should have seen this coming. These images are from GM Media. I love the color combo, obvious homage to the 1969 Camaro RS/SS Pace Car. I'm not a fan of the double stripes continuing down the front fascia, but they do look pretty nice inside the car on the dash. Equipped with a 400-horsepower V-8 engine and six-speed automatic transmission, the actual pace car for the race requires no performance modifications to perform its duty in front of the racing field. National Corvette Museum 2011 Black Chevrolet Camaro SS Coupe Raffle! While we are used to seeing the NCM raffle off new Corvettes, this time around they bring another popular Chevy to the 'raffle' block. Buy a ticket (or two), have a chance to win the hottest car on the market AND support the National Corvette Museum! Hurry, the drawing is scheduled for Thursday, February 17, 2011 at 2pm C.T. They will draw a winner for their 2011 Black Camaro SS Coupe. The Camaro features black leather interior, a LS3 - 6.2L V8 engine with manual transmission and Hurst short-throw shifter, silver stripe package, OnStar service, power sunroof, Boston Acoustic Premium Audio System, RS Exterior Package and 20" aluminum polished wheels. The winner will also receive a certificate to attend a Three-Day Bondurant High Performance Driving School. Tickets are $10 and this raffle has an unlimited number of tickets. Due to postal regulations, raffle ticket stubs cannot be returned by mail for purchases over the Internet, through the mail or by telephone. When an order is placed, we will complete the ticket by filling in the name, address, and phone number, and we will drop the ticket in the barrel at the National Corvette Museum. At the drawing, the winner will be contacted based on the name and information on the ticket. To pick up the vehicle, two forms of identification, one of which must be a photo ID will be required to prove that this person is the person on the winning ticket. Purchasers do not need their ticket stubs for any reason. However, the stubs will be kept on file at the NCM. Purchasers can call the NCM or email angela@corvettemuseum.com to check when the order was processed and obtain their ticket number if so desired. Please read the official Raffle Rules and Regulations. See all available Raffle Tickets now. 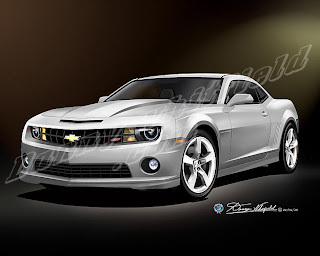 As the NAIAS gets underway, cyberspace is a buzz over some alleged discussions a bout the 2012 Chevrolet Camaro HP edition (aka Z-28?). 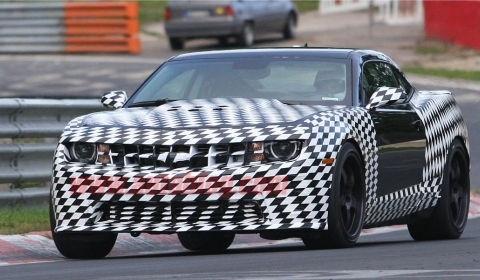 While the Z-28 name/rpo has not been specifically mentioned, there are plenty of pictures of supercharged (or we think) Camaros running around places like Arizona and Nurburgring letting us know a high performance version is coming, perhaps sooner than later? 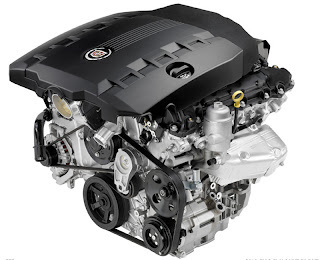 Most discussed are things like the super-charged 6.2l power plant with about 550 HP (circa Cadillac V-Series), Magnetic ride control, special hood and other external treatments. I would hope the interior gets a few special touches as well. Also on the board for the 2011 model year appears to be a 45th Anniversary edition due to showrooms later this summer. 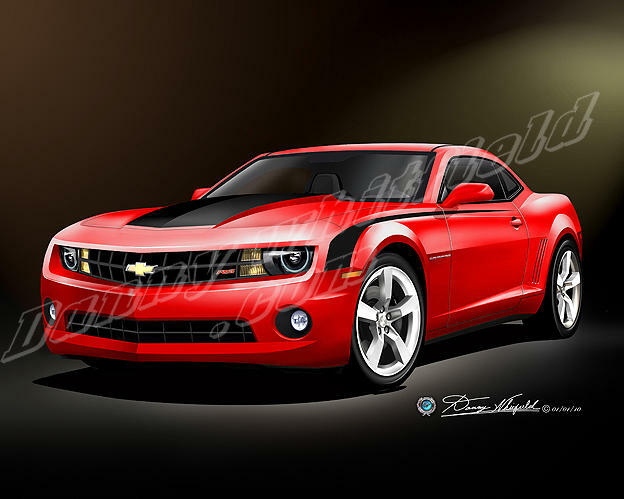 With 2010 SEMA Camaros like Red Flash, Black, Synergy, SSX Track Car, we all know GM has quite a few plans for the Camaro. Have we already seen the next Camaro Z-28? Maybe so. 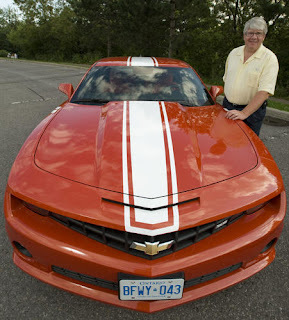 You probably remember when we told you about the blazing orange 2010 Camaro SS John Gray, Oshawa's mayor, received. That was one of the most talked about Camaros in Canada. The 400HP Camaro carried the former mayor around Oshawa in first class style, certainly getting attention everywhere he went. When Gray lost the election to John Henry in 2009, he lost more than his position, he had to turn over the keys to this six speed hot rod. Gray is now piloting a Chevrolet Suburban and is now working in the solar industry. He certainly enjoyed the Camaro while it lasted. 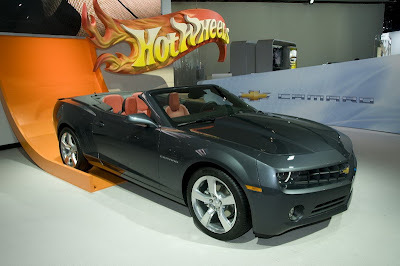 It has arrived, with the 2011 Chevy Camaro Convertible to debut at the NAIAS in Detroit, Michigan this week, the Camaro Configurator web site includes the convertible model. 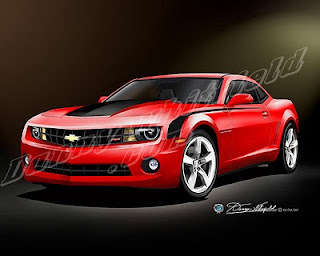 The Camaro Convertible comes in four trim levels; 1LT, 2LT, 1SS and 2SS. 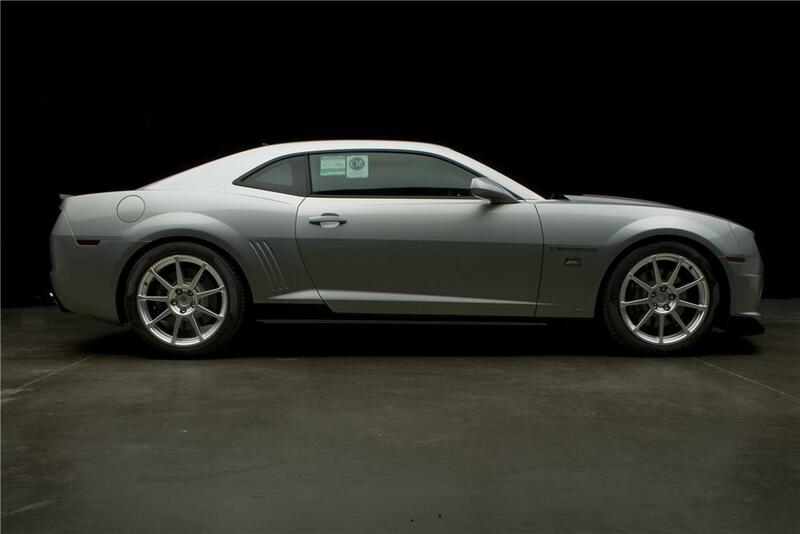 The cheapest is the 29 MPG 1LT at $29,150, the 312hp V6 and 18” painted aluminum wheels. 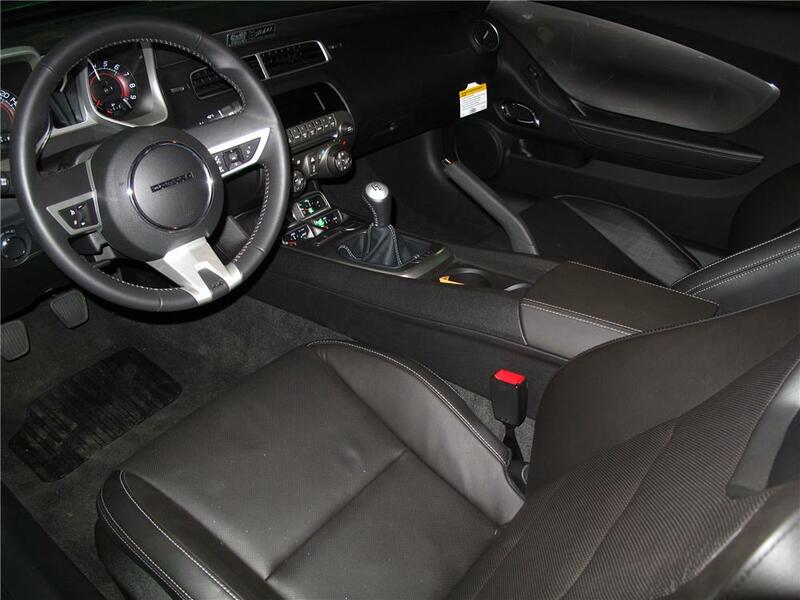 You can add 19” wheels, Boston Acoustics sound system, a leather-wrapped steering wheel and a few other options taking you to the 2LT for $32,650. 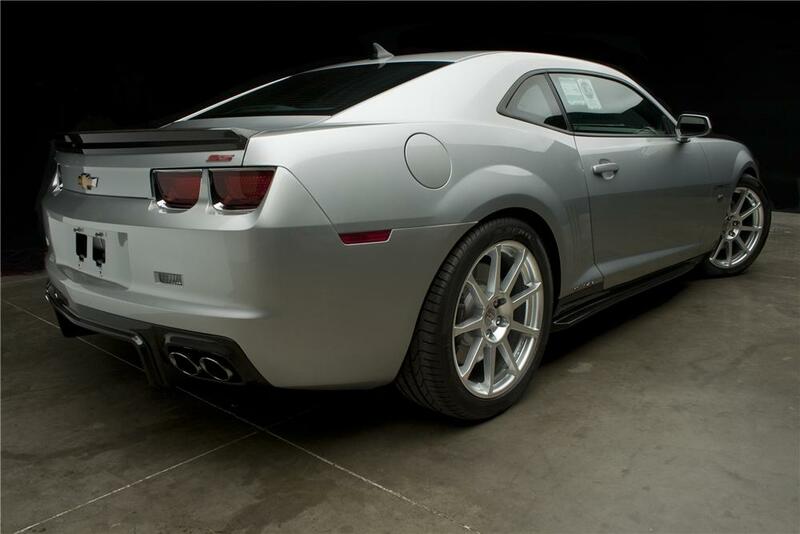 The performance enthusiast can steup up to the Camaro 1SS, which gives you a 426hp LS3 V8, 20” wheels backed by Brembo brakes and SS-specific front and rear fascias for $36,650. Continue up the ladder to the 2SS adding even more options starting at $39,650. The list of options continues, click happy buyers can equip their 2SS Convertible up to a price tag around $50,000. Build your own 2011 Camaro Convertible Let us know how much your dream Camaro came to! 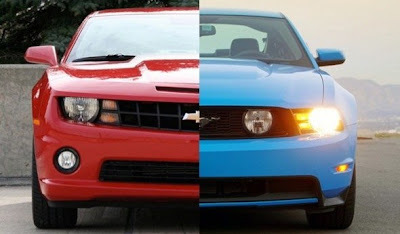 The Ford vs Chevy pony car war, It's been going on for 44 years (not counting the seven years Camaro was hibernating). For the first time since the 1985 model year, the Chevrolet Camaro has outsold the Ford Mustang, and did so by over 7,600 cars. The Mustang had this all to itself during the seven years Camaro was gone from showroom floors, but it looks like a new, fresh model came out ahead through 2010. 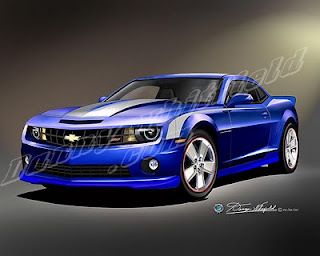 Bloomberg reported that Camaro sales rose 32 percent in 2010, while Mustang sales rose 11 percent. Sales of both fell in December: Camaro by 26 percent, Mustang by 16 percent. What do the people at Ford think? Ford sales analyst, George Pipas, recently told Automotive News "If that was important, we wouldn't have taken a shift off at Flat Rock." That means that Ford isn't willing to play any games with production to outsell the Camaro. Instead it is going to keep doing what it has been and only produce enough Mustangs that it thinks it can sell at a profit. What does this really mean? How much does a statistic like this really impact sales of a particular model? Let us know what you think. The art world is a crazy place, and there seems to be no limit as to what the next renaissance masterpiece will fetch. The same collector mayhem happens in the muscle car world, with top examples of our favorite cars going for millions of dollars. Artist Danny Whitfield has priced his art masterpieces of classic cars at very reasonable prices. His awesome collection is offered in two sizes, 16 x 20 ($70), and 20 x 24 ($90). 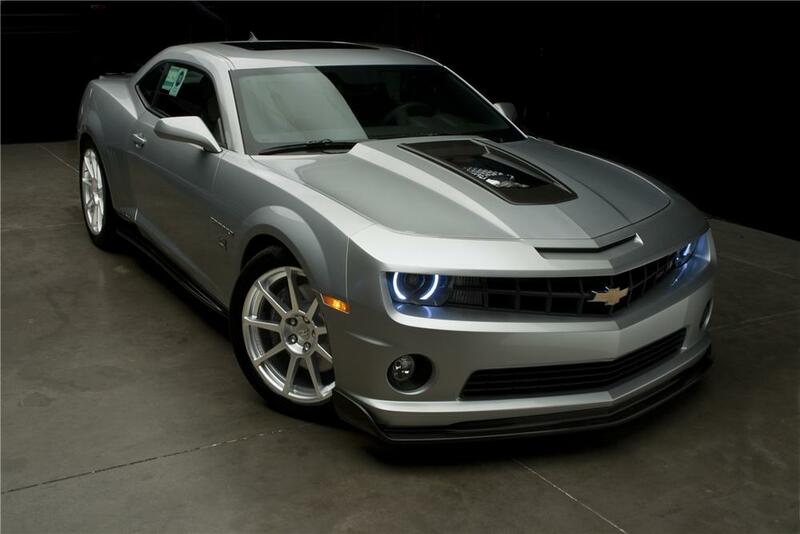 The fifth generation Camaro is currently the hottest car on the planet! We know you may have one that's customized with parts from Chevrolet or aftermarket suppliers. That's why Danny's offering a diverse collection of prints to chose from.